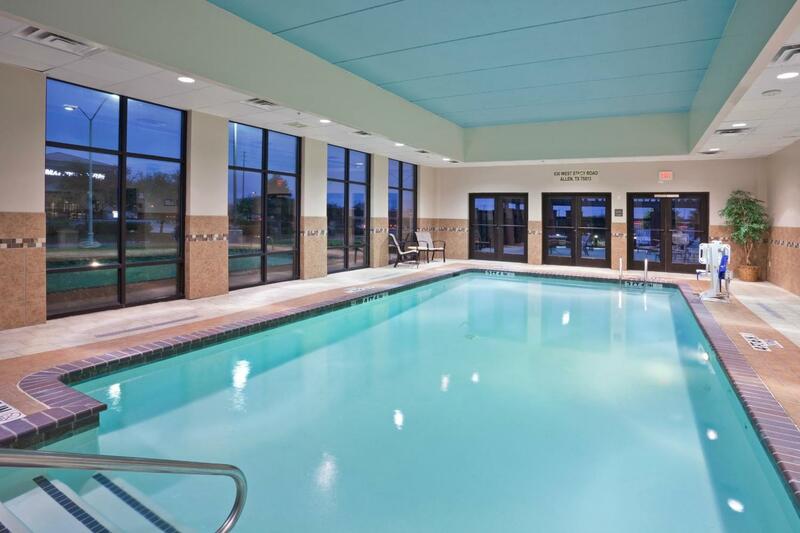 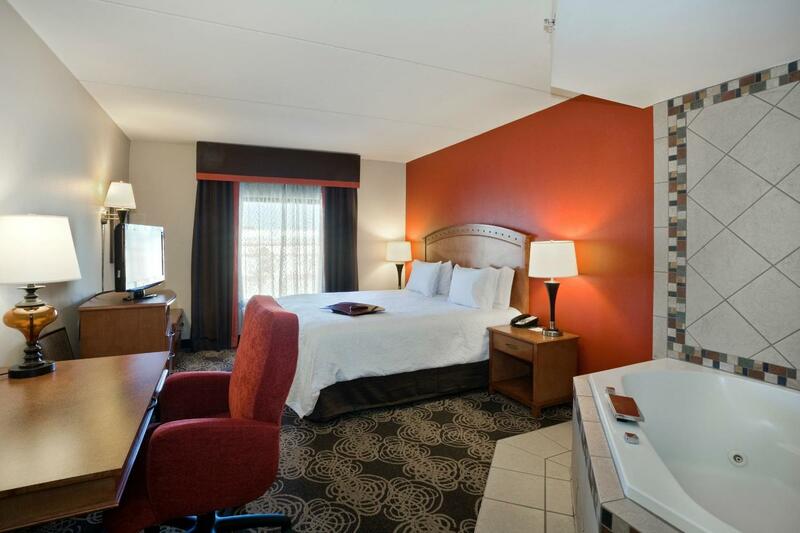 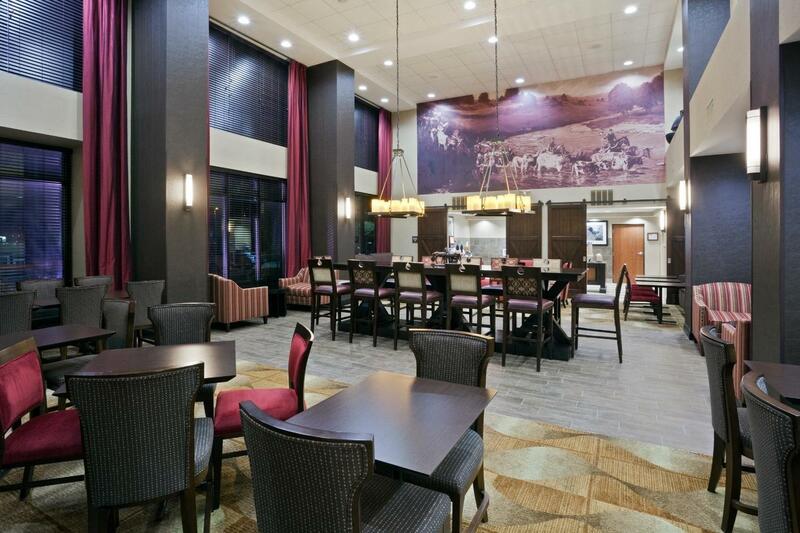 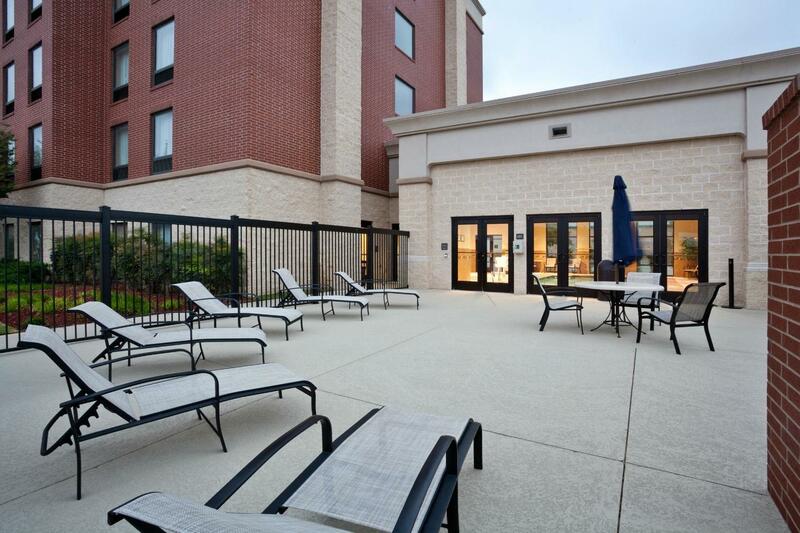 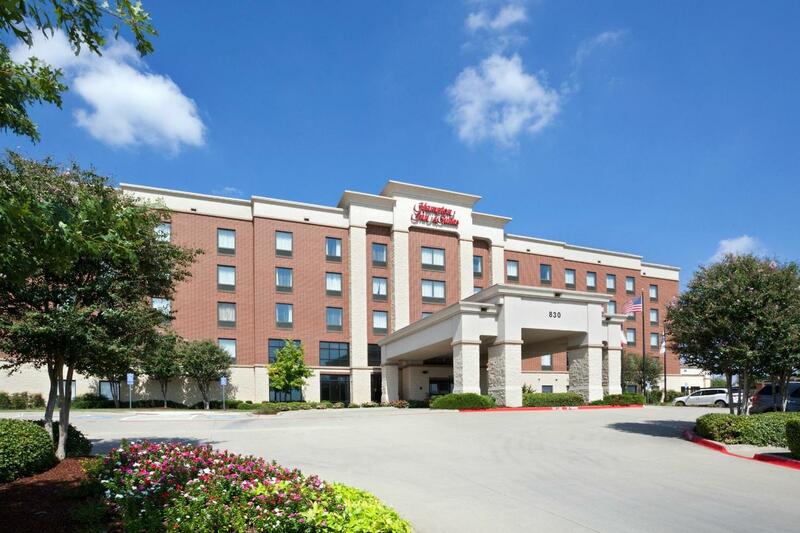 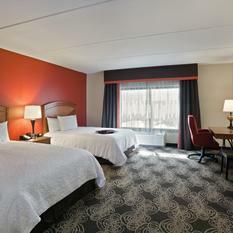 Situated in Allen, Texas surrounded by restaurants and retail, the Hampton Inn & Suites Dallas-Allen hotel is conveniently located north of Dallas. 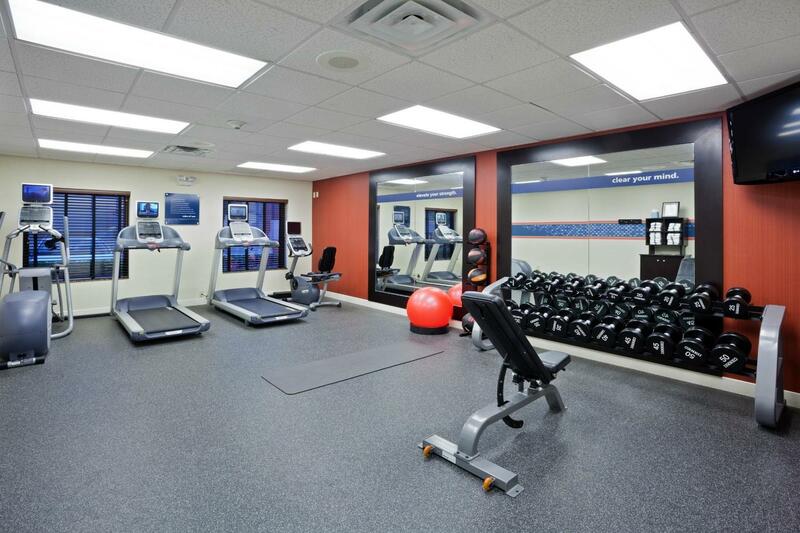 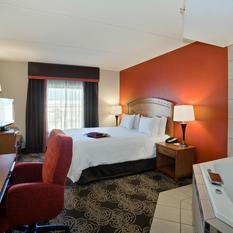 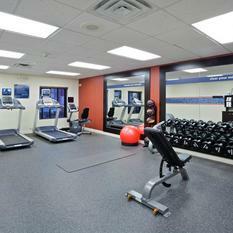 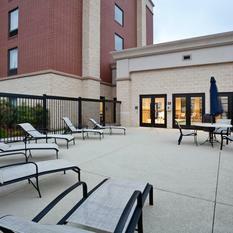 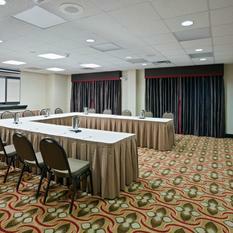 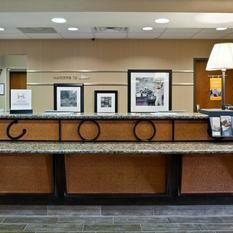 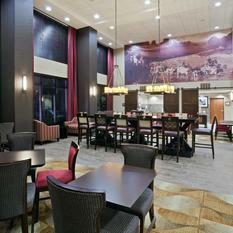 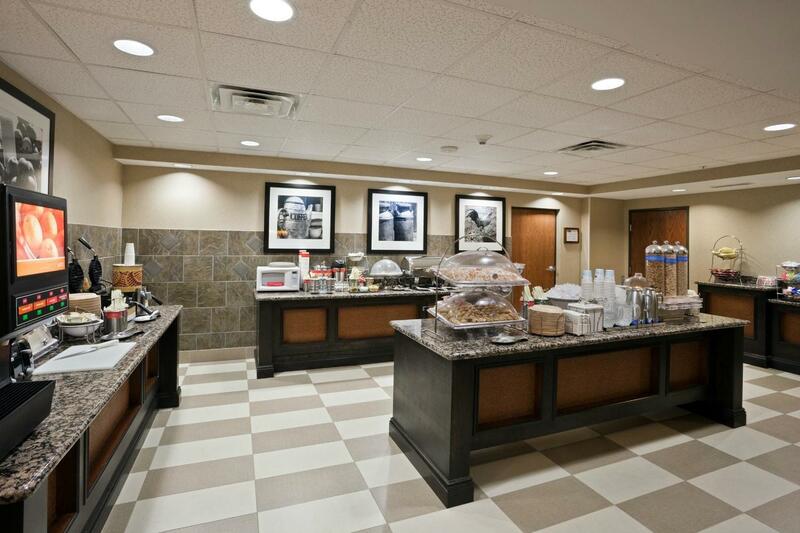 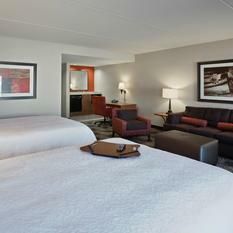 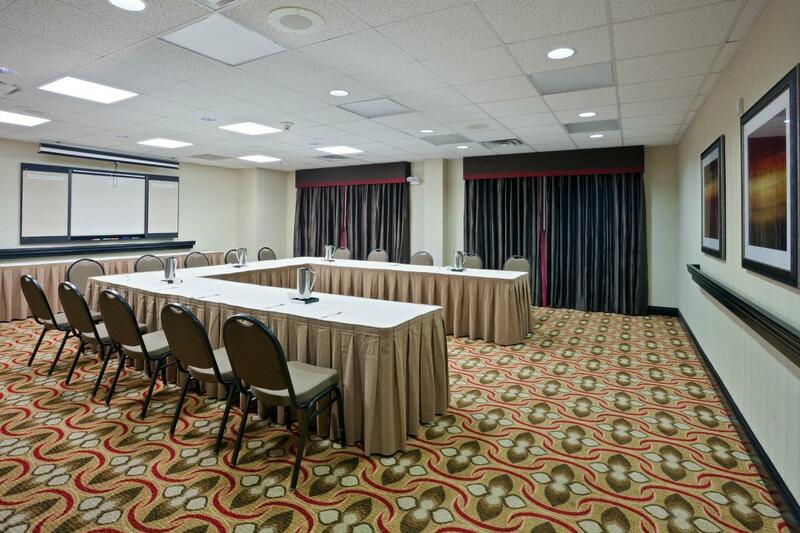 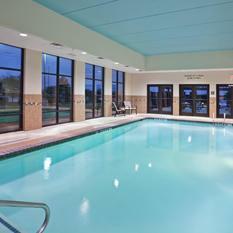 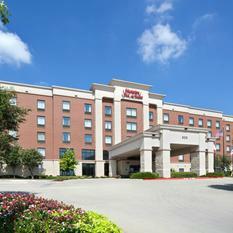 Our Allen hotel provides easy accessibility to Dallas and Allen-area attractions. 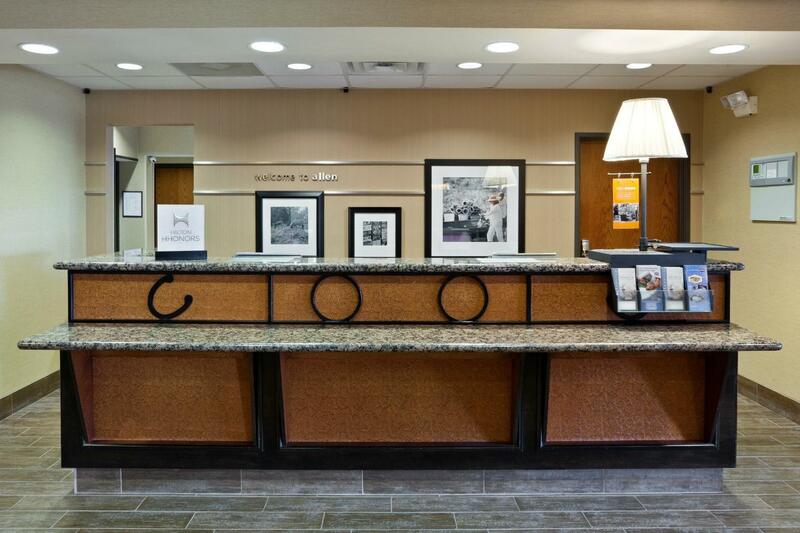 Visitors can drive seven miles to the Heard Natural Science Museum & Wildlife Sanctuary in McKinney, Texas and discover downtown McKinney shops while they are there. 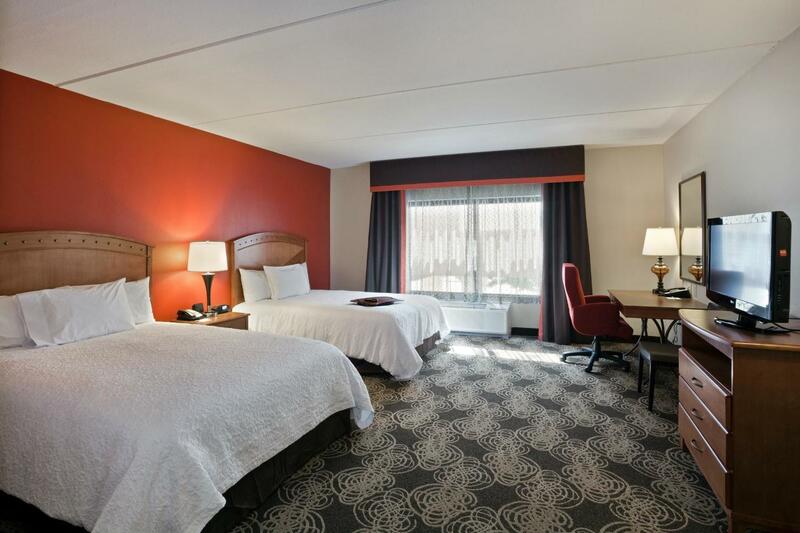 Our hotel has 103 guest rooms, suites and accessible rooms in smoking and nonsmoking options with choice of one king- or two queen-sized beds. 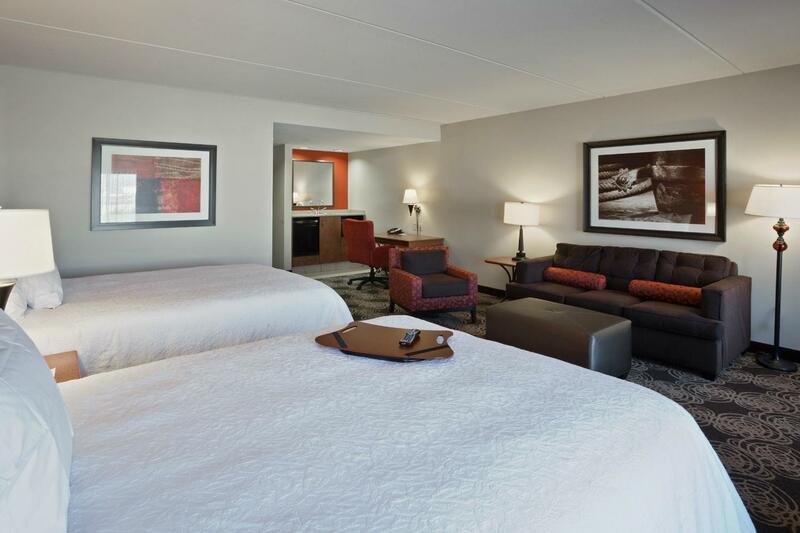 Guests will enjoy amenities such as a television with cable channels and video games along with a work desk with adjustable lamp, lap desk and free high-speed internet access. 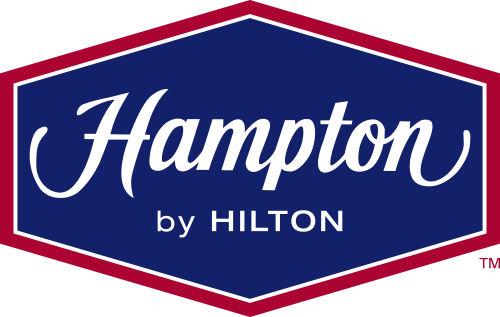 Travelers can start their day with Hampton’s free hot breakfast. 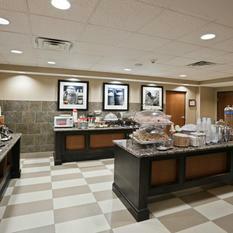 Or if they are in a hurry to get to an attraction, they can grab an On the Run® Breakfast Bag.